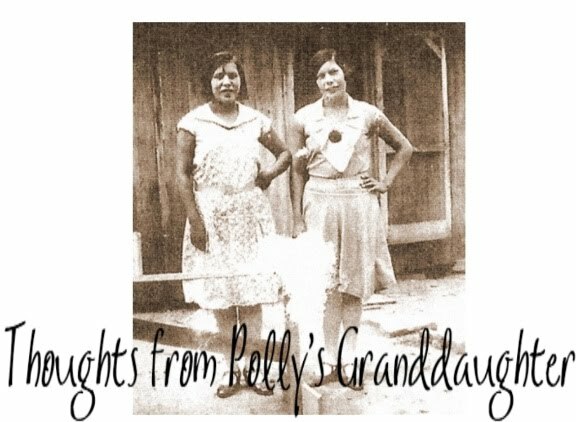 Thoughts from Polly's Granddaughter: Remember Elizabeth Warren? She's Multiplied! Remember Elizabeth Warren? 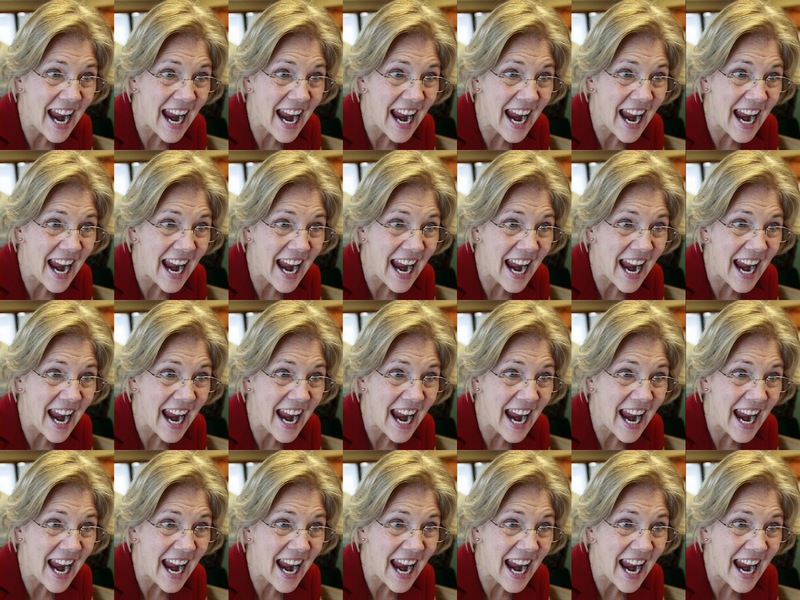 She's Multiplied! Do you remember when Elizabeth Warren was running for the US Senate from Massachusetts? While Warren was knee deep in the middle of her campaign, I said her false claim of Cherokee ancestry was harmful. I said individuals like her, who have a false claim, meet other individuals with a false claim and eventually, those individuals form groups that become what we Cherokees call fake or fraudulent tribes. Many people, including our own current Principal Chief of the Cherokee Nation, Bill John Baker, ignored what I said during the Warren campaign, thinking fakes and wannabes are harmless. They aren't and it isn't pretty. Interesting isn't it? 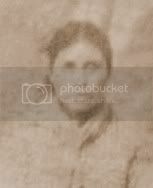 After all, the authentic Cherokee people are very passionate about their history too and we would like to see that it is not re-written by frauds pretending to be us. Also, if the state of Virginia would have asked, there are many Cherokees who would have made the time to delve into this and share the truth with them. It is unfortunate they didn't respect us enough to do so. To make matters worse, those fraudulent tribes in Tennessee are once again trying to gain state recognition there. It seems as if states have forgotten that, according to the Constitution of the United States, only the federal government has the right to deal with Indian tribes. But what should we expect when a fraud like Elizabeth Warren can get elected to the US Senate? She is now the poster child for every fake Cherokee in the United States. After all, if she can get away with it, they think they can too. Every fake Cherokee tribe in the US, all 200+ of them, includes individuals just like Elizabeth Warren. They all claim to be Cherokee and most have no documented proof to back up their claim. Now we aren't just dealing with one Elizabeth Warren, but Elizabeth Warren multiplied exponentially, bundled into groups, trying to pass themselves off as Cherokee tribes. And now we aren't just dealing with one state because of one fake, but instead many states because of many fakes. 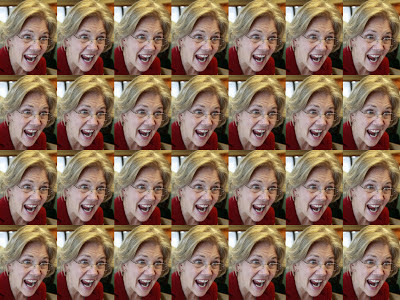 Not only has the nightmare of many Massachusetts Republicans come true, but also the nightmare of many Cherokees - Elizabeth Warren has multiplied! This is not a done deal though. This will still have to pass in the VA house and the governor will have to sign it, so make phone calls and send emails and let the VA legislature know this recognition of fake tribes is unacceptable.